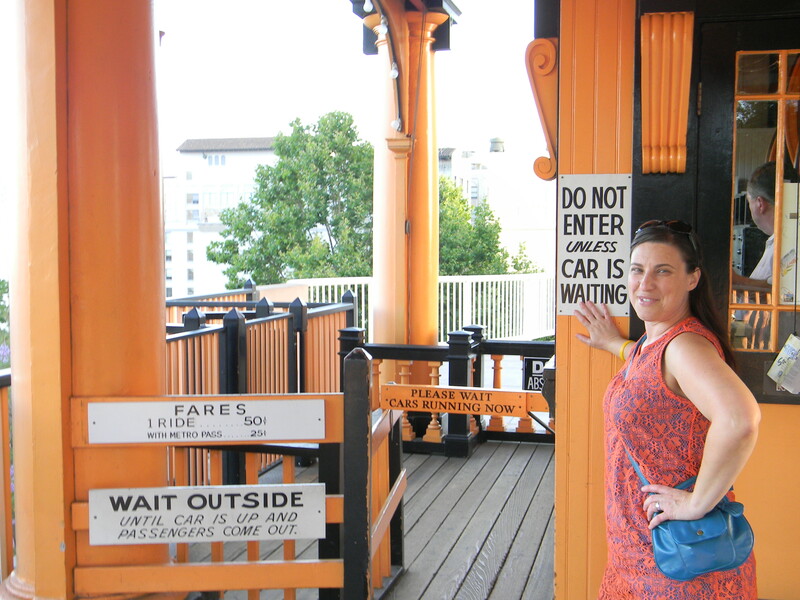 You have got to go here – Angels Flight Railway – Los Angeles, Calif.
Want to do something totally out of the ordinary and super inexpensive in downtown Los Angeles? 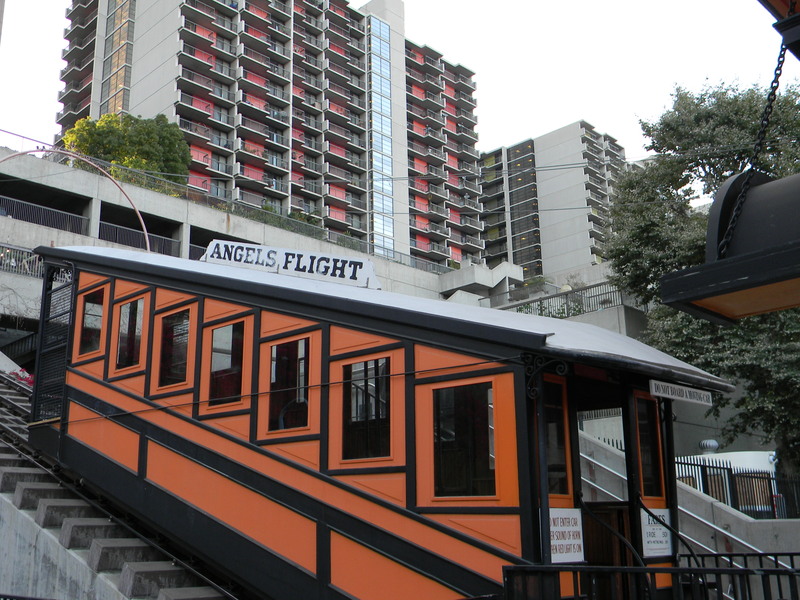 Why not take a trip on Angels Flight Railway? 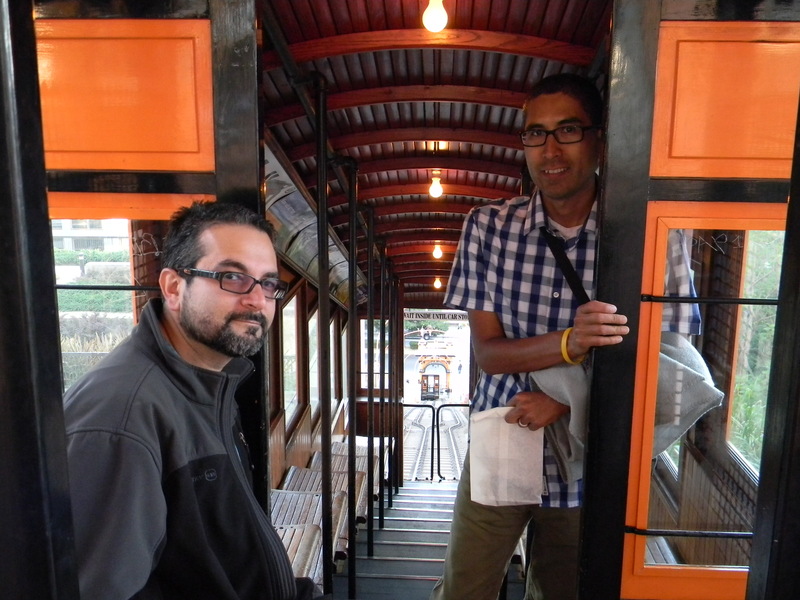 For just $1.00 roundtrip you can take this historic (originally built in 1901) incline railway named “The Shortest Railway in the World” between Hill Street & Grand Ave. 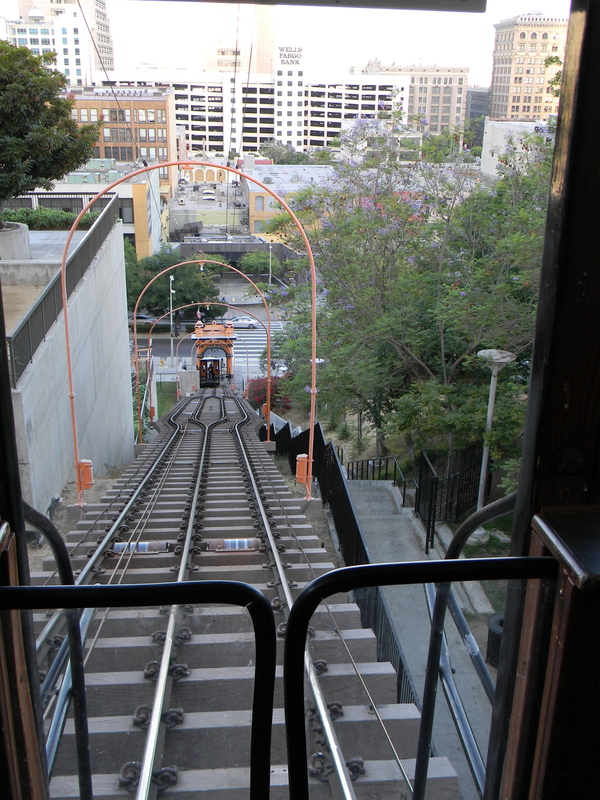 I can’t explain it, but there is something so fun about riding one of these cars between all of the giant modern buildings that make up the downtown skyline. 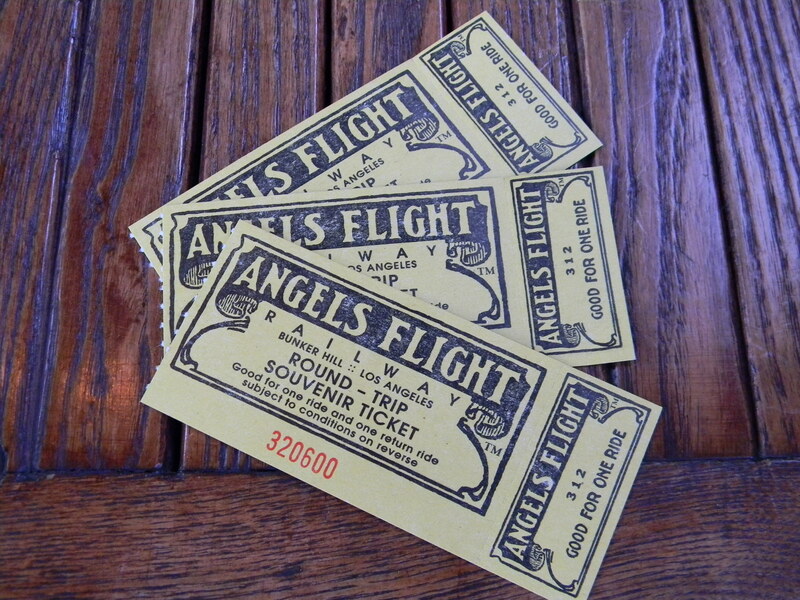 Angels Flight Railway is open from 6:45 a.m. until 10:00 p.m. 365 days of the year, so there is no excuse not to take a ride. 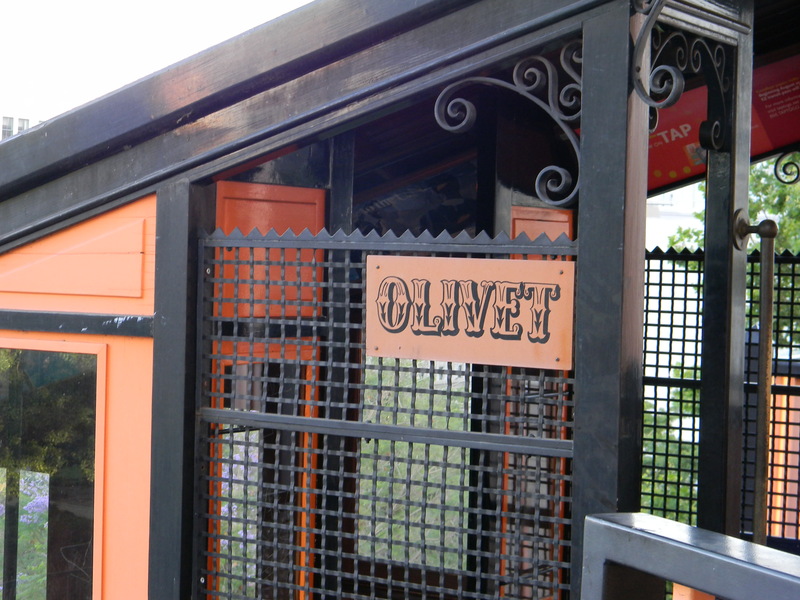 Believe me, no trip to downtown Los Angeles is complete without a visit to this unique landmark.